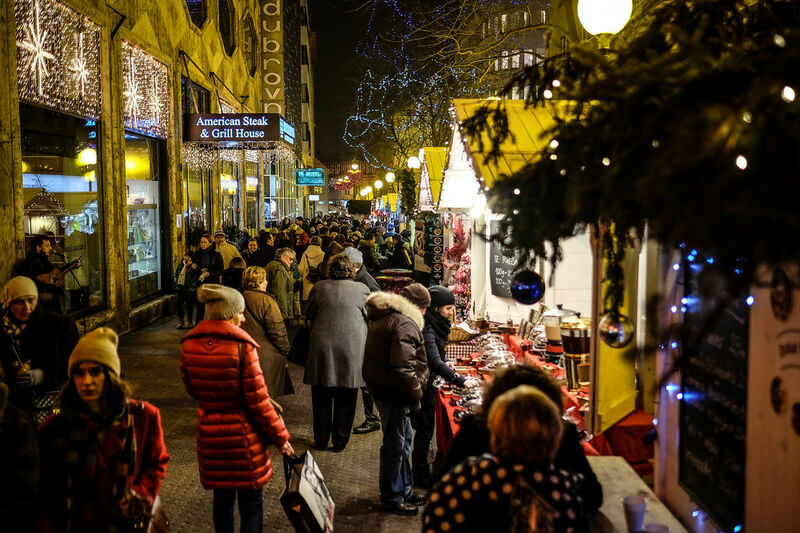 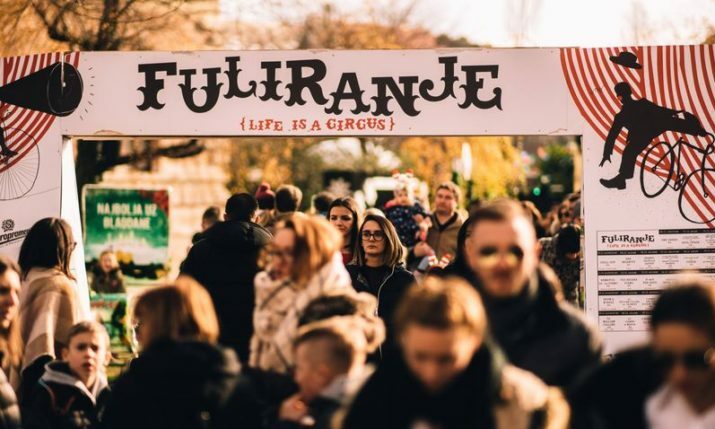 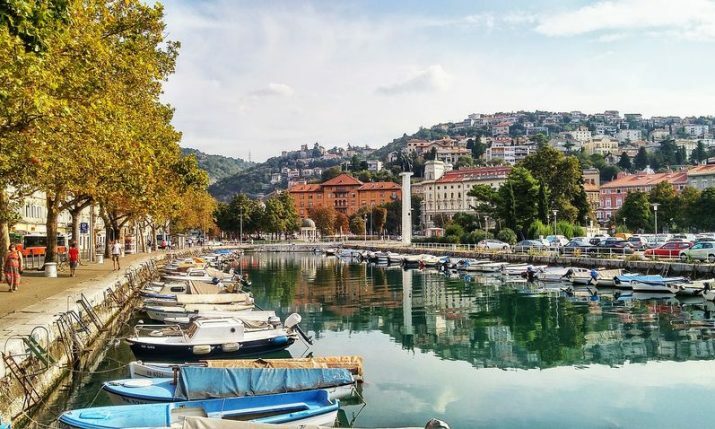 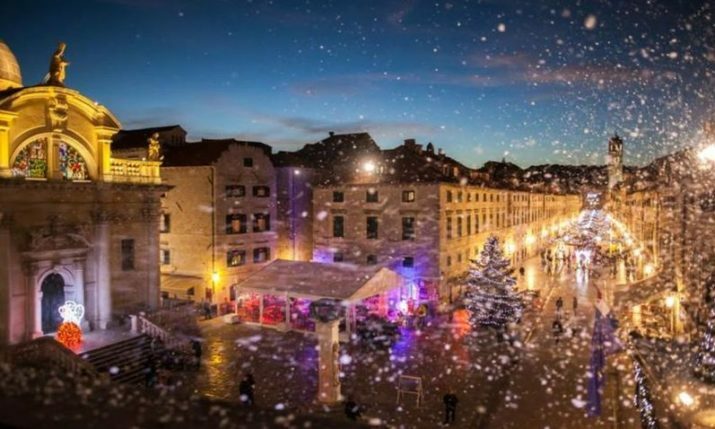 The Croatian capital has for the third year in a row claimed the title of Best European Christmas Market 2018. 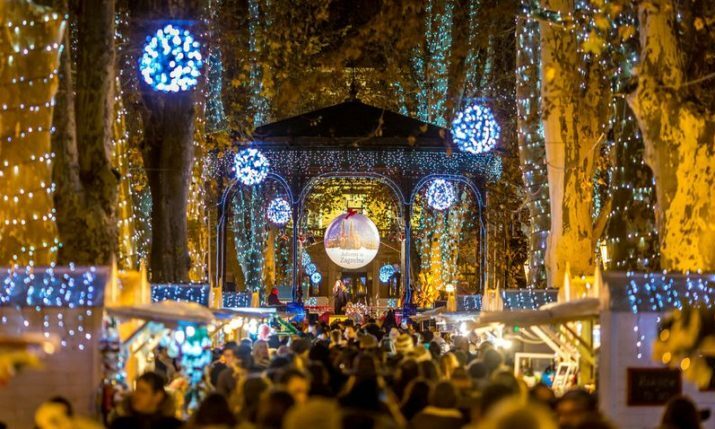 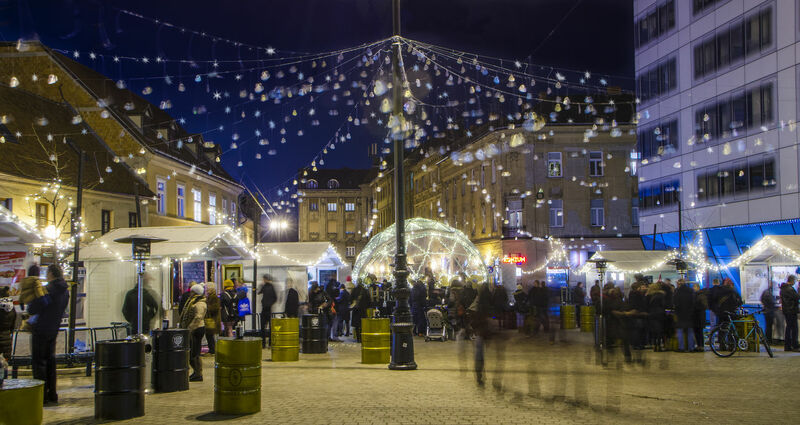 After winning the title in 2016 and 2017, Zagreb has again today been named the No.1 Christmas Markets in Europe by travellers on portal European Best Destinations. 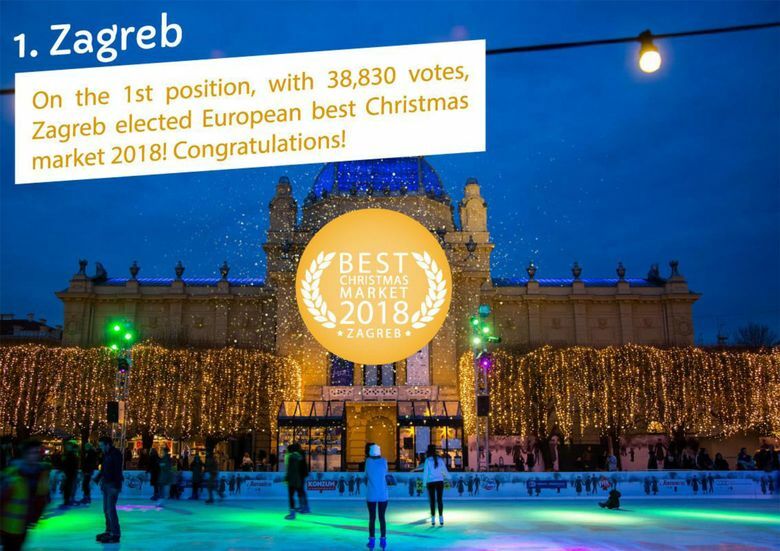 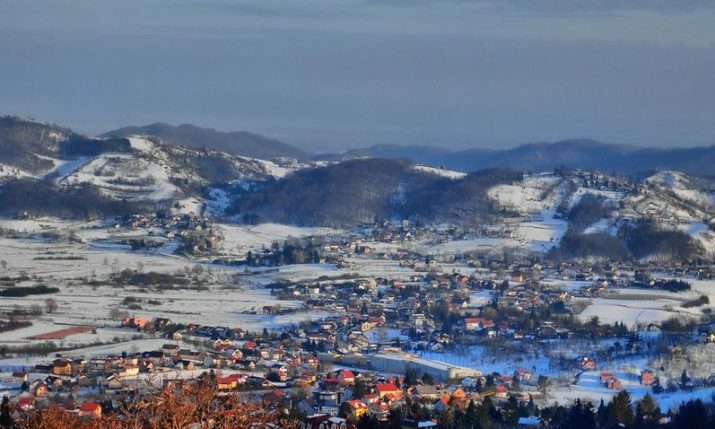 Voting opened on Friday 1 December 2017 with Zagreb beating the following destinations which were nominated; Cologne, Dresden, Madeira, Helsinki, Brno, Tallinn, Bern, Strasbourg, Nuremberg, Montbeliard, Aachen, Manchester, Vienna, Brussels, Leipzig, Metz, Basel, Prague, Trier, Rothenburg, Budapest, Colmar, and Amiens. 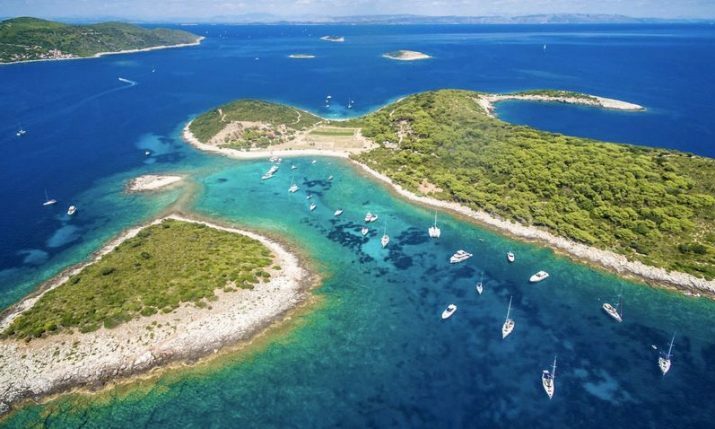 There were 200,516 votes during the voting period from 131 countries around the world. 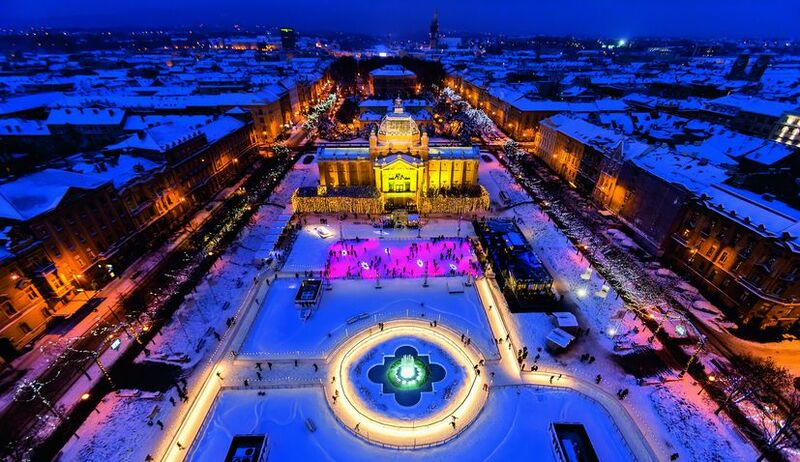 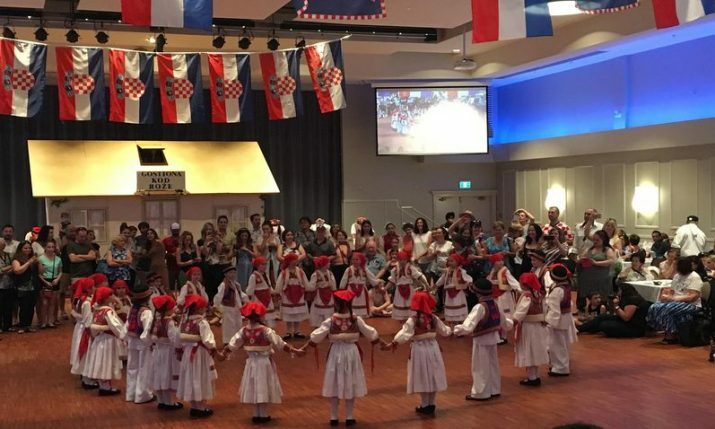 Zagreb was the No.1 destination in America, Canada, Russia, Greece and Australia and received a total of 38,830 votes. 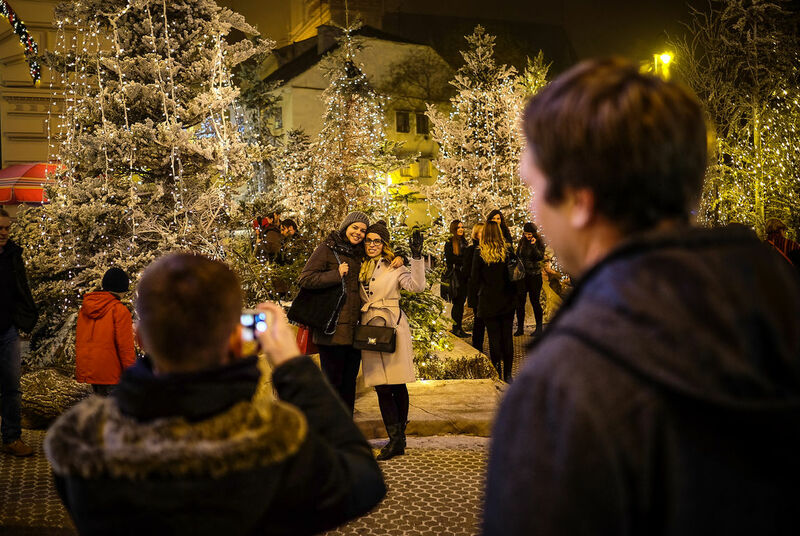 Colamr was second with 24,625 votes and Vienna was third with 16,354.